Explore Alternatives to Lockboxes with the PayStand Guide to Understanding Lockbox Services. The first step to finding a better more optimized solution, is exploring pros and cons of the lockbox service and gaining a full understanding of the scope of services rendered. As a business owner, you know that payments sit at the center of your company - without payment remittance, you have no cash infusion to keep your doors open. 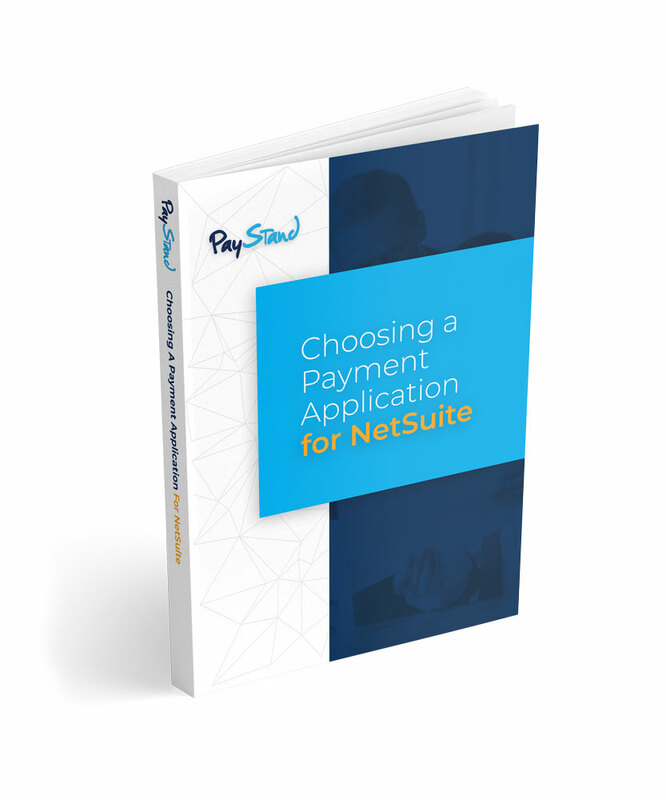 But do you know how to cut costs and bring efficiency to your payment processing? Or that a superior UX will help with payment remittance and customer retention? Your business doesn’t have to operate at the mercy of high-cost, low efficiency standards set by the banks. You have options today for dramatically improving your UX, increasing ROI and payment remittance, decreasing your time to cash and more—download the guide now to find out how!